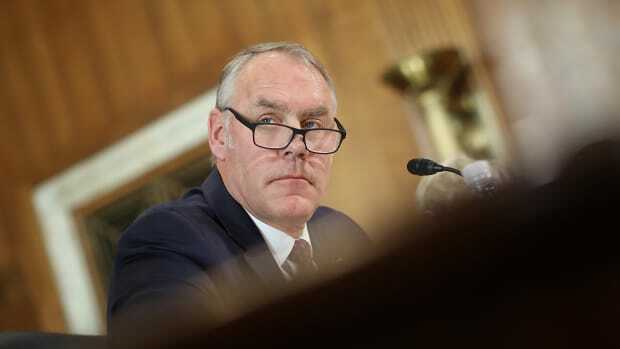 Secretary of the Interior Ryan Zinke chartered flights on private and military planes, including one $12,000 flight to his hometown in Montana, according to documents obtained Thursday by Politico. 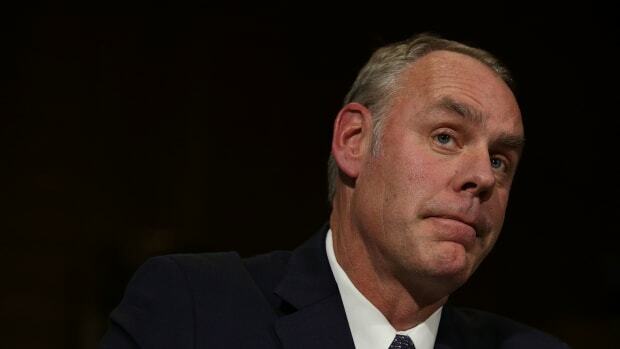 Records show Zinke and his staff chartered a four-hour flight from Las Vegas to Montana aboard a plane owned by oil-and-gas executives. 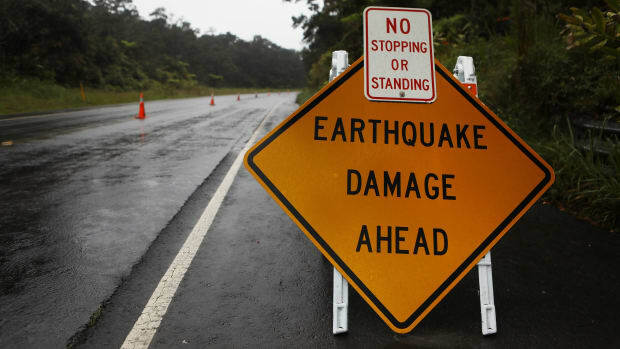 A Department of the Interior spokesperson said the ethics office "pre-cleared" his travel. Zinke is the fourth cabinet secretary to come under fire for high travel costs, joining Administrator of the Environmental Protection Agency Scott Pruitt, Secretary of the Treasury Steven Mnuchin, and Secretary of Health and Human Services Tom Price. Price apologized for his own travel expenses on Thursday and vowed to reimburse taxpayers just under $52,000—but reports from Politico revealed that Price has spent nearly $500,000 on travel since May. 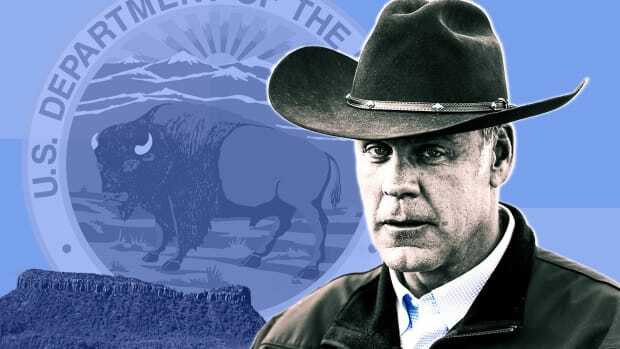 Zinke's Japanese-language gaffe shows his true colors when it comes to who can truly be considered American. 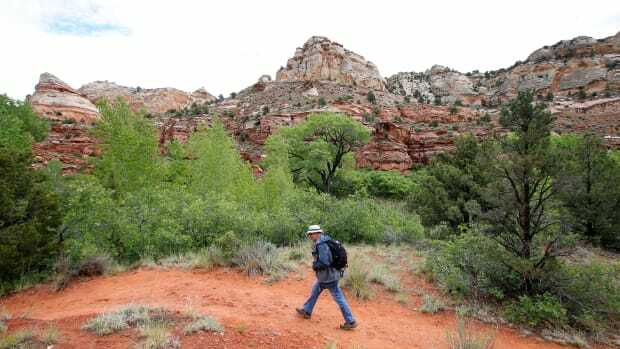 A new report by Democrats on the House Natural Resources Committee outlines the partisan, industry-friendly nature of Trump's national monument review.